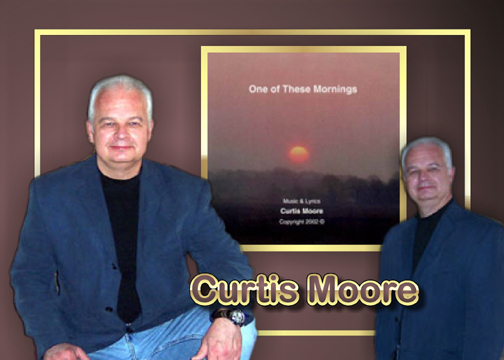 Curtis Moore is one of the top Gospel artists to ever come out of Nashville – Nashville, Indiana, that is. 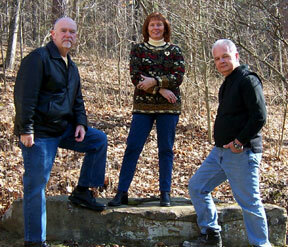 But Moore’s dedication to spreading the Gospel through his music and his country-gospel trio, Crossreference, is not second to any Nashville artist anywhere. 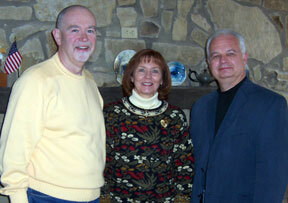 “We go to nursing homes, churches and special events,” Moore tells ChristianMusic.com, “as well as some churches that have never used contemporary style music before in their worship services.” Besides recording and bringing their music to various venues in and around Indiana, Moore performs regularly at his church, New Life Community Church.